I am so excited to finally shop the Nordstrom Anniversary Sale! Today is the first day the sale is open to cardholder, if you need more tips for shopping the sale and dates check out my post here. A lot of items this year are under a $100 and are budget friendly which is awesome! Everything above besides the boots and bag are under $100 are essentials for your Fall wardrobe. If there is one item off this list you need to buy right now it would have to be the riding boots because those are going to be selling the fastest. They are deeply discounted, more than $200 off and will last you fore years! 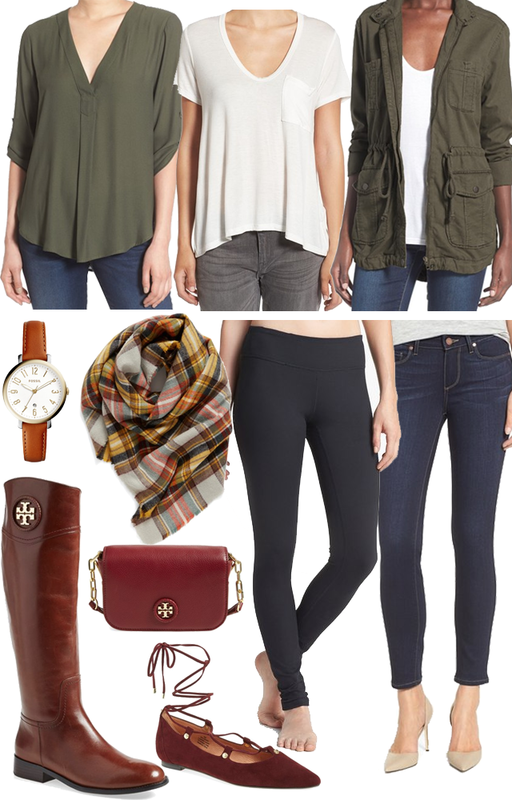 Everything above can be mixed and matched creating the basics for your fall wardrobe. Last year this blouse was really popular and quickly became one of my favorites, it actually own it in 6 or 7 colors because I loved the way it fit, my mom also has a couple as well. They are very versatile and are perfect for the office or for school. Also these jeans are my all time favorite that I wear all the time, they are on the higher end price wise, but are a great deal right now! If you can splurge on those right now stick around because I will be doing a whole denim round up coming in the next couple of weeks! Lastly, these Zella leggings were popular last year and I have heard great things about them, I am going to try them on and see how they go, this will be one of those items that sells out the quickest. I am headed to Nordstrom after work today to shop the sale before ordering online. 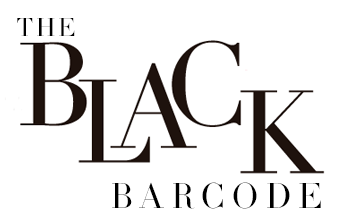 I have a lot of things in my bag on the site right now that are offered in the store, but figured it would be better to try on in person so I don't have to deal with the returns, even though Nordstrom does free returns and shipping. Happy Shopping!